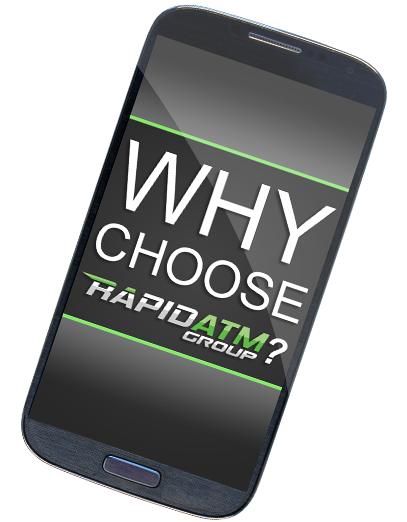 Rapid ATM Group is a fresh, new Australian ATM Provider that services a range of clientele Australia-wide. With versatility in mind, Rapid ATM supplies state of the art Nautilus-Hyosung ATMs, built for reliabilty, ease of use and maximum security (To view the different models, check out our Products Page.) Whether you are located in Far-North Queensland or in a remote Western Australian town, our team will have the machine for you. With a wealth of knowledge and experience encompassed by our team, we strive to provide first class services to all of our clientele by offering lucrative opportunities to increase profits, as well as improve foot traffic through their stores.